Source: TMZ TMZ doing what they do best, found John Cena and stuck a camera in his face for a brief interview. 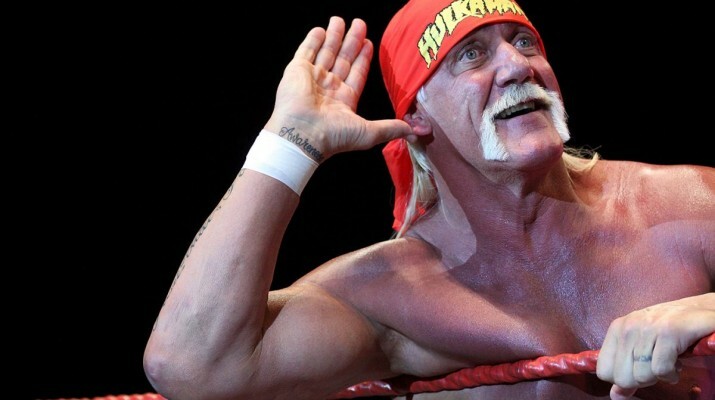 Hulk Hogan talks to TMZ about Trail says he wants to punch Vince! 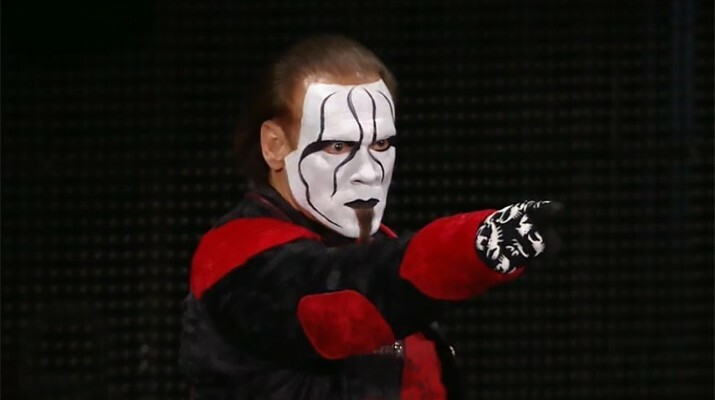 TMZ released another video of Sting saying he’s not retiring!! !